Our standard courses range from short, sharp management briefings through to five-day in-depth technical training sessions for network professionals. 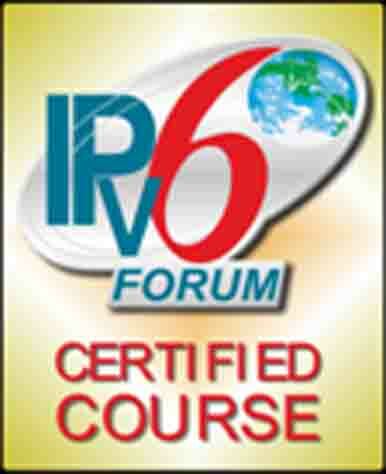 The Technical IPv6 and Advanced IPv6 courses are based on the IPv6 Forum curricula. For more detailed information, see our Syllabus. We can also put together a customised training course to suit your requirements. Courses can be presented at our training venues, or we can deliver courses using your equipment, on your own premises. To ensure that attendees get the maximum benefit from our courses, we limit the number of attendees at any one course to twelve (except for General IPv6, where the limit is 20). For full information about booking, please look at our terms and conditions. To book, call or email us today.